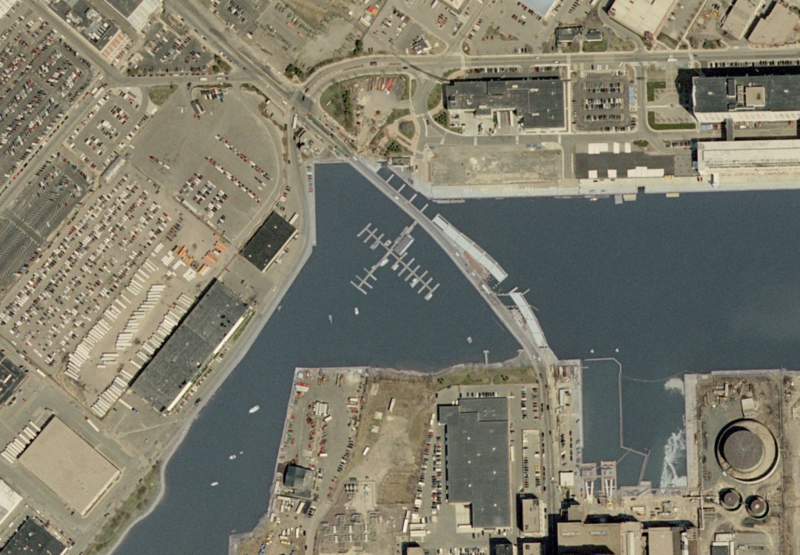 Bayside Engineering was selected by the City of Boston to develop a permanent design for this critical bridge replacement project. 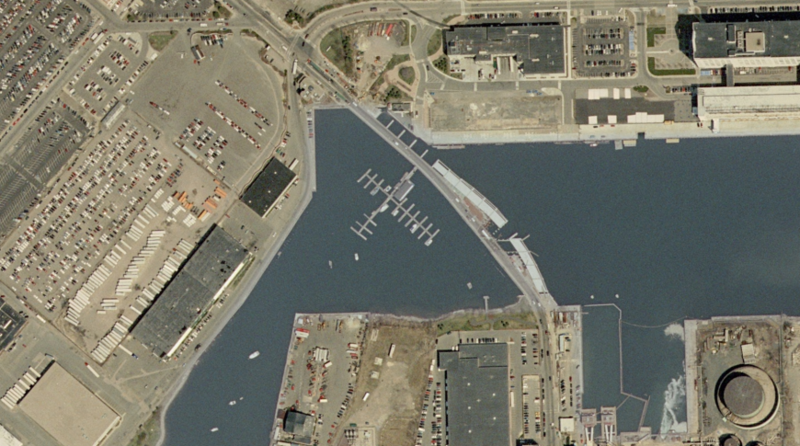 The bridge abuts the southeast portion of the new City of Boston Convention Center Development District and serves as the primary access gateway to and from South Boston and Boston. The bridge structure consists of an eighteen span continuous pre-stress deck structure supported by concrete pier bents on 120 driven and drilled concrete caissons with a total length of 1,100 feet. Design difficulties included fixing an existing substandard and hazardous rapid alignment change at the movable draw span portion of the existing bridge. 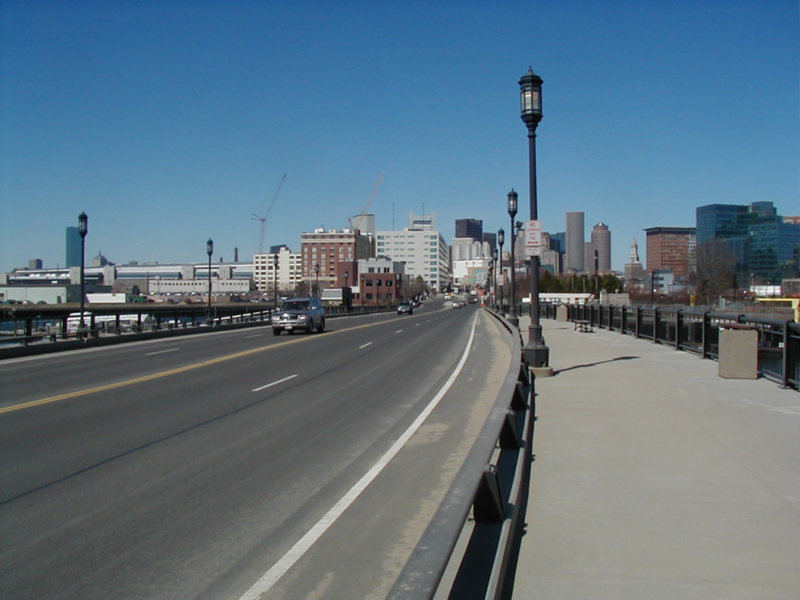 The project is located in a heavily developed section of South Boston; therefore, the existing approaching roadway alignments as well as the abutments had to be retained. In addition, the United States Coast Guard regulated waterway vertical clearance through the old drawspan portion of the structure had to be increased for the replacement fixed span structure. 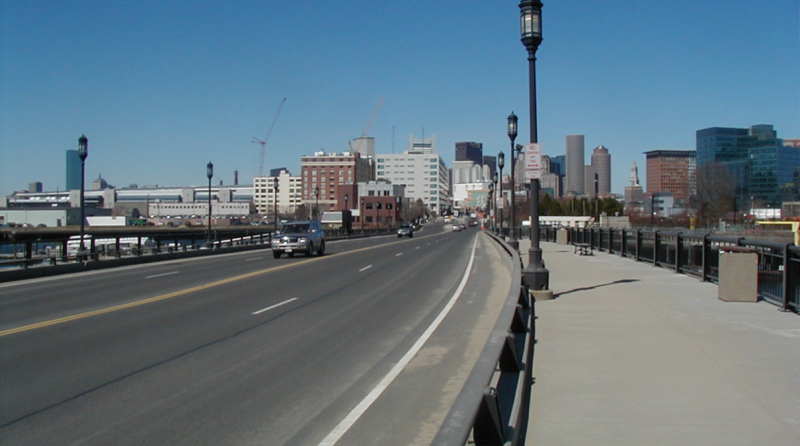 Because of extensive construction impacts to traffic resulting from the Central Artery and the adjacent Ted Williams Tunnel (CA/T) project, the City of Boston’s CA/T construction agreement with FHWA and MassDOT states that the Summer Street bridge linking downtown Boston to South Boston shall remain open to traffic at all times. Bayside’s innovative design included a super elevated curve which smoothed out the roadway alignment over the Reserved Channel, the new bridge structure maintains speed of the Summer Street approaches and the increased vertical clearance serves the needs of boaters and fishermen in the area. Bayside’s design also kept this critical arterial open to traffic at all times by building half the structure while retaining the existing bridge for traffic (Phase I). The new half of the bridge is used for traffic while the old bridge is demolished and the second half of the new bridge is constructed (Phase II). Evaluation, repair and upgrades to the existing abutment seawalls were included. Bayside also incorporated a fishing pier into the design.